Las Vegas, you're in our hearts. 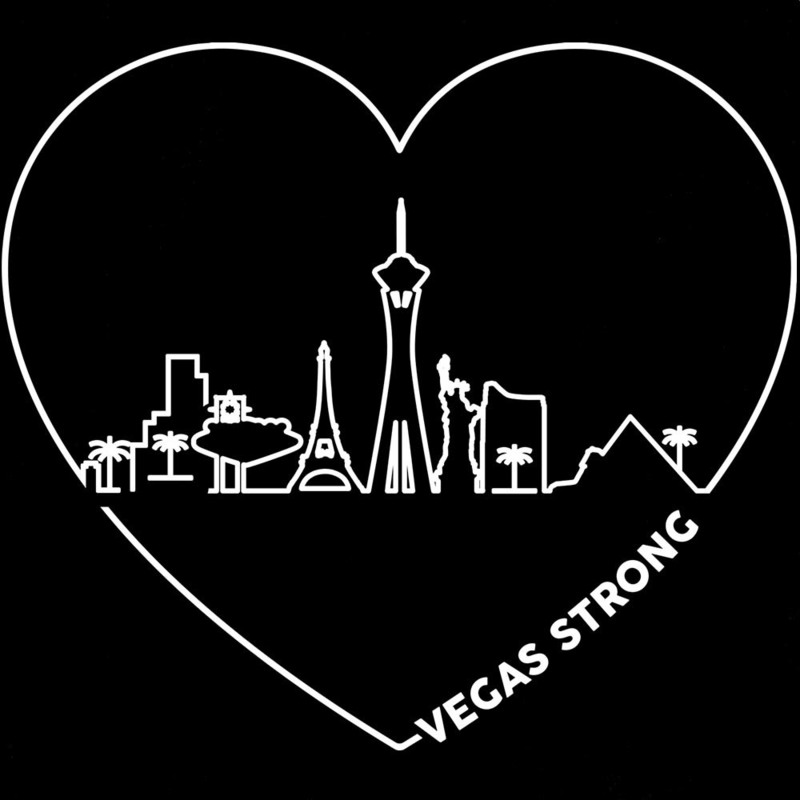 Show your support for the families and victims of the tragic Las Vegas shooting by purchasing this limited edition tee. 100% of the proceeds will be donated to Clark County's Las Vegas Victims' Fund to assist the victims and their families.